Teatro Verdi was established in 1801 at the end of the Grand Ducal period. This theater has a special place in the heart of Florentines because of the unique events, shows, and performances. 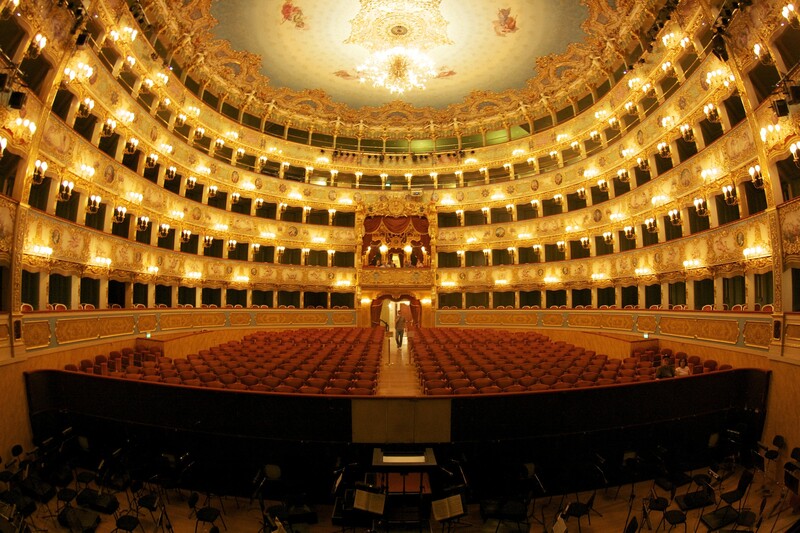 The theater was originally called Teatro Pagliano in honor of Girolamo Pagliano, a baritone and pharmacist. He even directed some operas himself. After a fire in 1865, the theater was almost destroyed. Thankfully, it was reconstructed and restored after WWII. 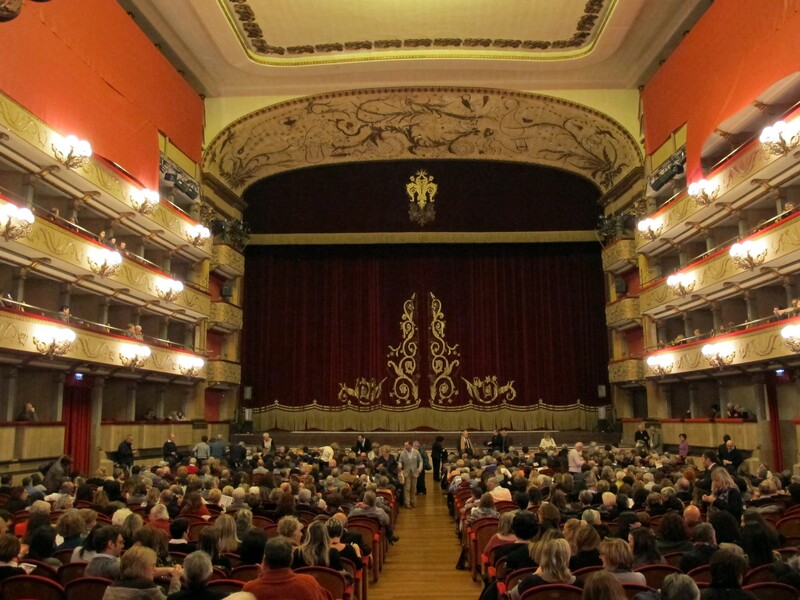 In 1901 the theater was renamed Teatro Verdi in honor of the talented Giuseppe Verdi. Today visitors can enjoy cultural and art events, music, operas, and plays. Located in a spectacular hall, it is a great place for the locals and tourists!